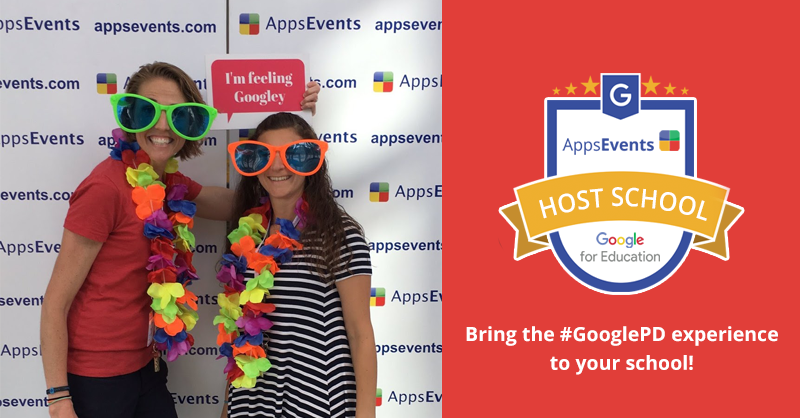 Home > AppsEvents news > Announcing The 2nd Scandinavian Google in Education Summit in Sweden This October! Announcing The 2nd Scandinavian Google in Education Summit in Sweden This October! We are delighted to announce our second annual Scandinavian event! The Sweden Google in Education Summit is being organized by Google in Education partner AppsEvents together with Infomentor and the Xenter Botkyrka on October 27 (Monday) until October 28, 2014 (Tuesday). 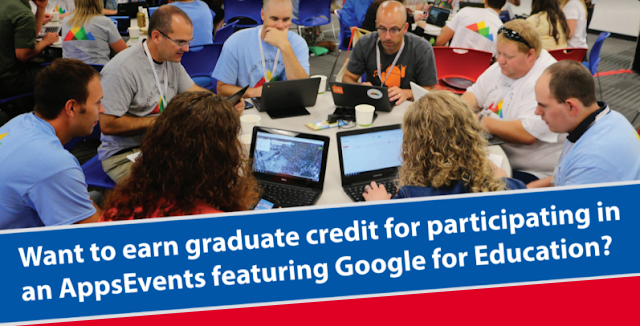 The summit is a fantastic two-day event of educators teaching other educators that is focused on the core Google Apps for Education suite such as GMail, Calendar, Docs, and Drive but may also cover other Google products such as Google Classroom, Chromebooks, Google Play and Android, YouTube, Google Maps, and Google Earth among others. (See 12 reasons you should attend a Google in Education Summit this 2014). It's going to be a really great event with the amazing Google Certified Teacher, Trainer, and Admin +Allison Mollica flying in from the US to Tumba, Sweden just for the summit to share her famous “Treasure Trove” series. The summit will also feature Google and education technology experts +Ben Rouse , +Anders Wockatz, and more. Check out the initial speaker and session line-up. Aside from the fantastic sessions we’ve prepared, you’ll also have the opportunity to play with gadgets like Google Glass and Chromebooks and enjoy great networking opportunities including an evening party to catch up with colleagues from other international school and speakers. If you don’t want to miss the “must attend” Google event this year, click HERE to register for the Sweden Summit. Early bird pricing is going on so grab them now while they last. 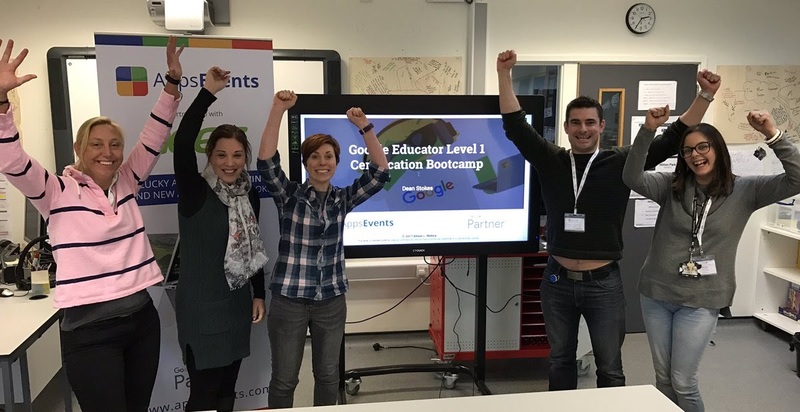 If you are a Google Education fan and have knowledge on some area of using Google tools in Education and are interested to apply to lead a session, the request for speakers is open. It’s a great way to raise your profile in EdTech circles.